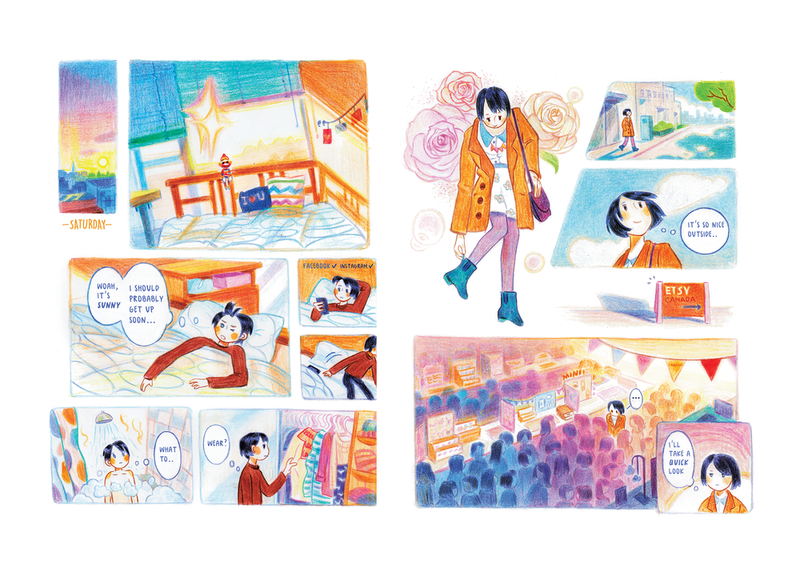 Sample pages from the comic. 20 pages. A short story about how I came to draw my first ever comic.